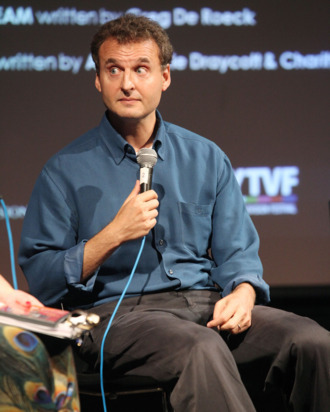 If you didn’t get around to seeing Everybody Loves Raymond creator Phil Rosenthal’s very funny feature-length documentary Exporting Raymond when it was in theaters, here’s some good news: It makes its debut on HBO tonight at 8 p.m. The film explores Rosenthal’s 2009 journey to Russia, during which he attempted to help Russian TV adapt the plots and characters of his hit CBS show. 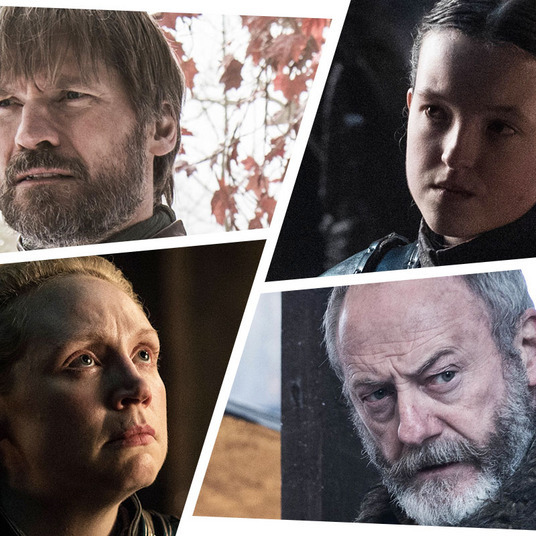 In honor of tonight’s premiere, we asked Rosenthal to give us his choices for some of his favorite TV character — those actors who inhabit roles completely, and aren’t on-camera for just their pretty faces. In some cases, “They may have been leads, but they weren’t straight men,” Rosenthal explains. You’ll notice he didn’t pick any of his Raymond actors, even though, as he told us, “I could easily.” Why didn’t he? “That would be nepotism,” he says.